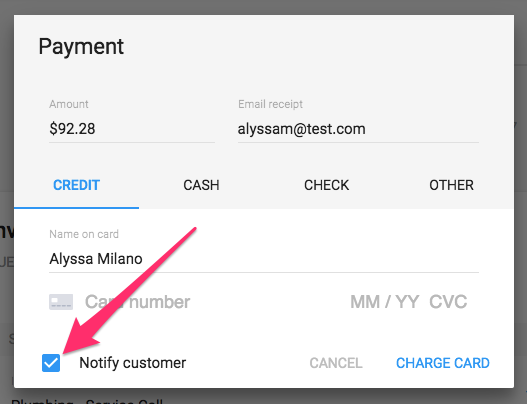 How do I turn off payment notifications? Go to the job details page of the job you would like to remove the notification from and click 'pay' toward the top of the screen. You can then accept payment as you normally would, without sending a receipt to your customer. Having trouble collecting from your customers? Check out these simple tips!